It's never too early for old school. 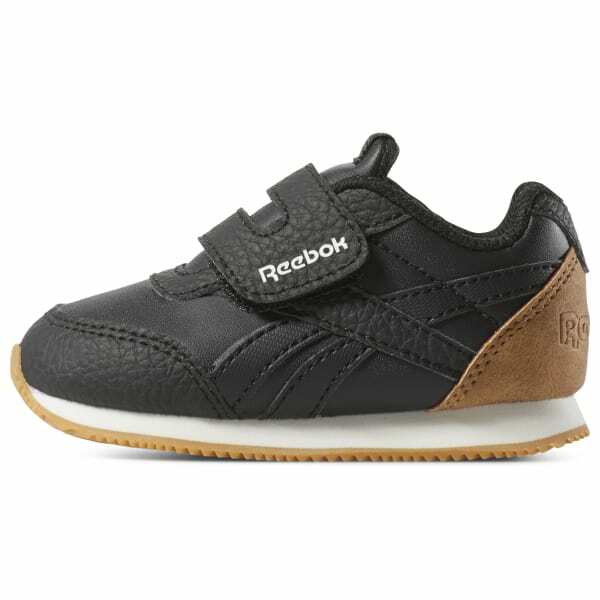 Our tiny tykes Classic Jogger reels off retro appeal like no other. 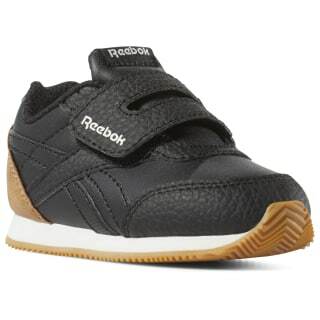 Cushioned for kid-sized feet and complete with an easy-closing strap, your little one will look darling and dapper from the very first step.